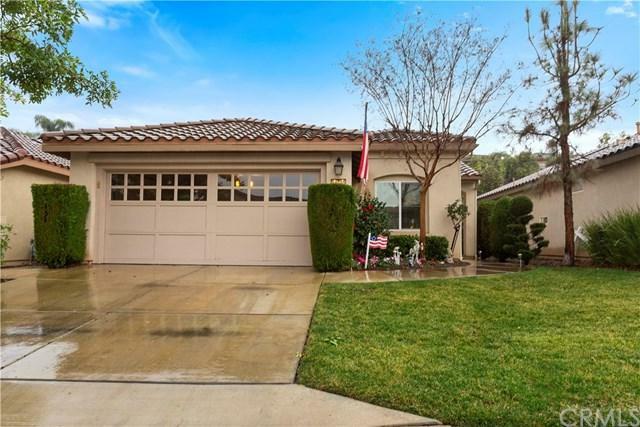 Beautiful 2 bed 2 bath home located in desirable gated community! This is country club living for the 55+ community. Home offers an open floor plan with lots of natural light from the large windows. 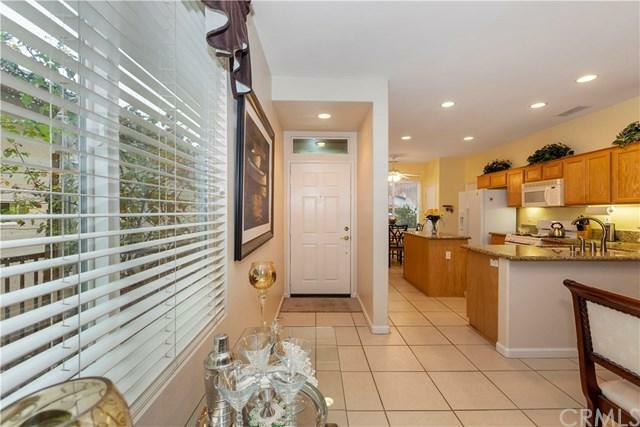 The kitchen offers granite counters, large island, tons of cabinet space and eating area. The master bedroom suite has glass slider doors leading out to the private exterior patio. The master bath with large shower with dual sinks. The guest bedroom is located at the opposite end of the home giving guest+GGs total privacy. The laundry room is conveniently located inside. In the back yard, you will find a built in BBQ island. The wonderful community offers two pools, full gym, indoor walk/run track, tennis courts, pickle ball courts, and surrounded by the Glen Ivy Golf Course, lot of fun activities to do. There is a community club for that offers all types of card games, craft classes including glass fusion, ceramics, photography, art and painting of every medium. You will find a warm welcome from the minute you move into this very special community. 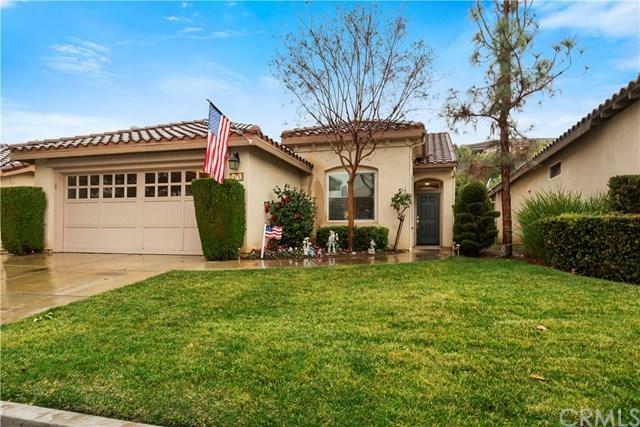 This is the home you've been searching for in Corona! Hurry before someone else calls this wonderful house their home... Schedule your private showing today!